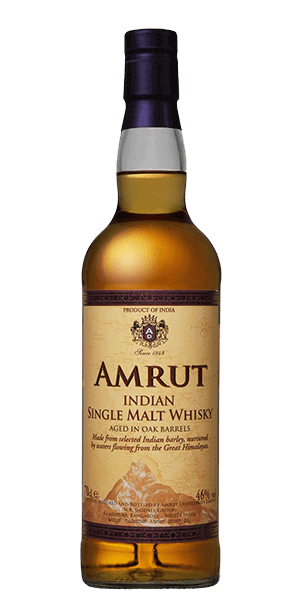 Amrut Single Malt Whisky is adored for its oak, caramel, spicy notes and sweet flavor notes. This Indian Whisky is carefully distilled at Amrut distillery, India. Based on 124 votes, the average rating for Amrut Single Malt Whisky is 7.4/10. — One of the smoothest Single Malts I've tasted.